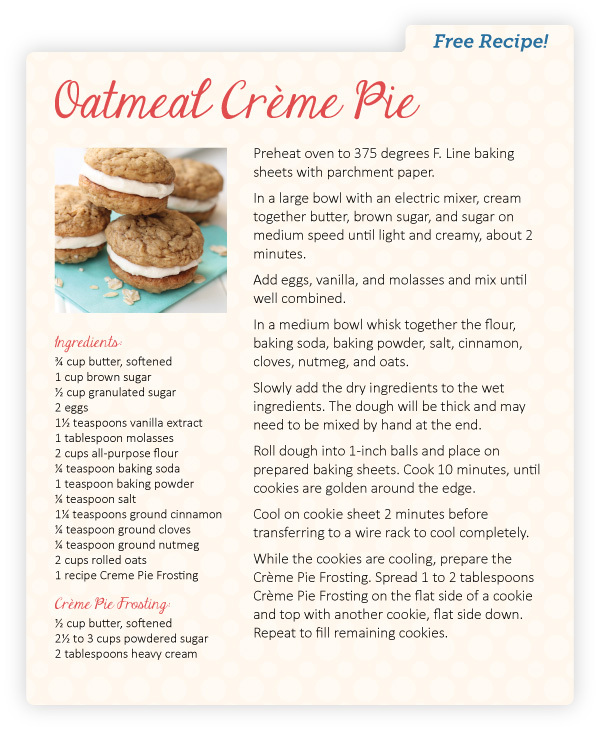 Scroll below to get your free recipe! From New Year's Eve to Christmas Day, there is always a good reason to celebrate! 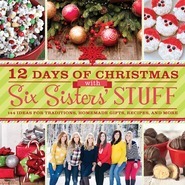 Whether you're highlighting a favorite holiday of the month, hosting a party, planning a summer picnic outing, or simply wanting to create a few family memories, Celebrate Every Season with Six Sisters' Stuff is the perfect on-stop resource for great food, new traditions, and family fun. Every month includes flavorful and delicious recipes as well as fun, fast, and easy ideas for celebrating the season with your family, from hosting a "New Year's Eve Family Countdown" to "A Summer Bucket List of 50 Fun Things to Do" to "12 Days of Hot Cocoa for Christmas." Along with some of the Sisters' most popular recipes are all-new creations for refreshing beverages, delicious snacks, succulent entrees, and decadent desserts. So invite the Six Sisters to your next celebration with this low-stress, go-to guide that can help your family enjoy every month of the year. Select the image below to download the recipe.